Enjoy access to Anthony Hernandez on Floor 3 prior to the public opening. 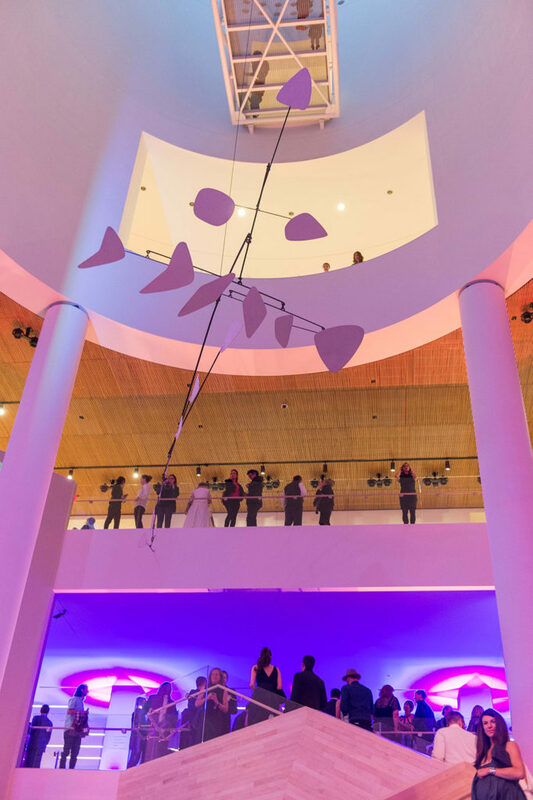 During Thursday’s preview, from 5–9 p.m., check out our exclusive Member Lounge on Floor 4, featuring a DJ, festive photo booth, and cash bar. Friday, September 23, 2016, 7 p.m.